Researchers recently highlighted ways to improve treatment for idiopathic pulmonary fibrosis (IPF) in an article published in Expert Review of Respiratory Medicine. The authors also examined ongoing research efforts to develop new IPF drug therapies. In the past, treatment of IPF relied primarily on immunosuppression with corticosteroids and cell cycle inhibitors—specifically azathioprine. In 2012, however, researchers showed that combination therapy of azathioprine and prednisone failed to improve outcomes in IPF and had deleterious effects on all-cause mortality, hospitalizations, and treatment-related severe adverse events. Other contemporaneous studies cast a negative light on IPF therapies in the preceding decade. In 2014, the antifibrotic agents nintedanib and pirfenidone were approved by the US Food and Drug Administration (FDA) for the treatment of IPF. Nintedanib is a tyrosine kinase inhibitor that targets vascular endothelial growth factor, fibroblast growth factor, and platelet-derived growth factor, with unknown effects on other fibrotic pathways. Although pirfenidone’s mechanism of action is unclear, data suggest that it modulates transforming growth factor-beta and tumor necrosis factor-alpha, which are both necessary in the myofibroblast-mediated maturation of scar tissue. Results from several randomised controlled trials have indicated that these drugs attenuate loss of lung function, per change in Forced Vital Capacity (FVC). Although neither drug reverses IPF, meta-analysis of combined datasets from three studies of pirfenidone has suggested mortality benefits. Nevertheless, no mortality benefit has yet been demonstrated for nintedanib. 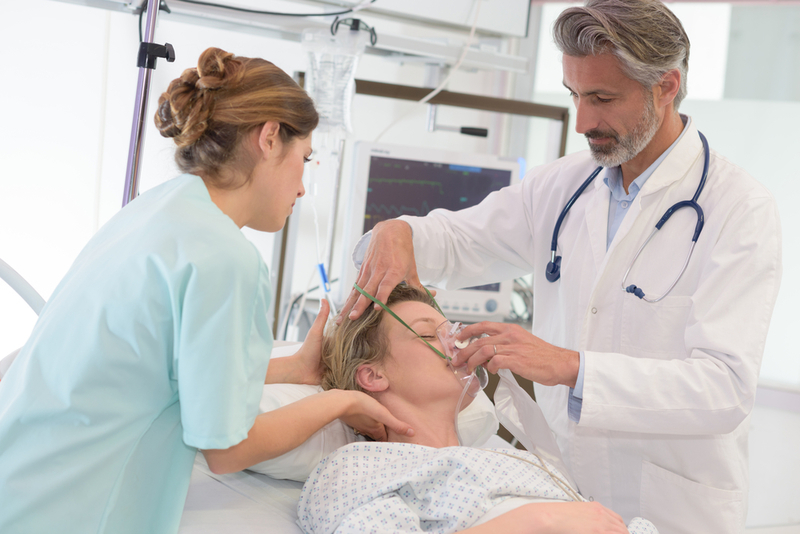 One recent safety and feasibility study evaluated the prospect of combining both nintedanib and pirfenidone for the treatment of IPF. Results from this low-power study suggested modest improvement in FVC at 12 weeks and supported the safety and tolerability of this combination, but further research to assess this therapeutic possibility is warranted. Both drugs received “conditional” recommendation for use in the 2015 update to the joint American Thoracic Society, European Respiration Society, Japanese Respiratory Society, and Latin American Thoracic Association guidelines; however, there was also a call for the development of new treatment options. Many serious comorbidities accompany IPF, including gastroesophageal reflux disease, cardiovascular disease, pulmonary hypertension, lung cancer, and obstructive sleep apnea (OSA). The management of such comorbidities is key to IPF care. Moreover, regular exercise and early pulmonary rehabilitation are recommended for patients with IPF to limit deconditioning. The most deadly IPF complication is acute exacerbation. Acute exacerbation is treated by the administration of aggressive diuresis—ruling out infection or pulmonary embolism—and immunosuppression with high-dose corticosteroids. Little data, however, exist at this time on the merits of such treatment. New treatments are currently in development based on further recent understanding of the pathogenic pathways involved in IPF. For example, researchers have focused on the role of antibiotic agents in altering the lung microbiota and have begun to study the use of stem cells in the treatment of IPF. The existing sole life-saving option for patients with IPF, however, is lung transplantation, but this intervention is limited by lung availability, recipient age, and recipient comorbidities. Unfortunately, many patients either do not qualify for lung transplant or are referred too late in the clinical course. This story is contributed by Naveed Saleh and is a part of our Global Content Initiative, where we feature selected stories from our Global network which we believe would be most useful and informative to our doctor members.